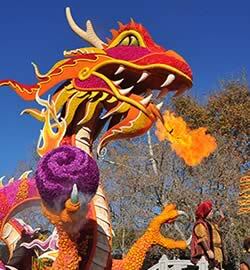 The Tournament of Roses Association is committed to providing a safe and secure environment for our guests. We encourage you to review our safety and security information below prior to arriving at our events.  Rose Bowl Game safety tips and guidelines can be found in our Game Day Guide. Please read below for the rules and list of prohibited items. Additonal safety tips and guidelines are also provided by the City of Pasadena.  Please download the City of Pasadena’s 2019 Event Access Plan (PDF) for street closure information due to the Rose Parade. Modified street closures will affect Colorado Boulevard starting at 5 PM on January 1st through 11 AM on January 2nd. Searches may cause delays in entering the stadium. Please give yourself plenty of time to allow for entry into the stadium. 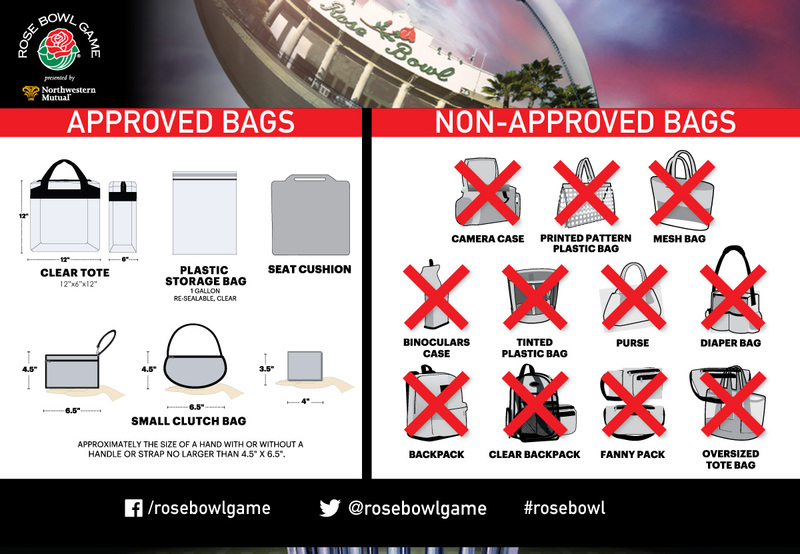 The Rose Bowl Stadium has implemented a clear bag policy for all events at the Rose Bowl Stadium, including the upcoming Rose Bowl Game. You are encouraged to secure belongings in your vehicle whenever possible. Law enforcement personnel may conduct inspections of vehicles parking near the stadium. If you see something suspicious on your way to the game or at the stadium, please report it immediately to local law enforcement or call 9-1-1. As part of ongoing efforts to provide a safe environment in which to enjoy its many events, the Pasadena Tournament of Roses® has partnered with the City of Pasadena and the Pasadena Police Department in “See Something, Say Something™,” a nationwide campaign to raise the public’s awareness of indicators of terrorism and to emphasize the need to report suspicious behavior promptly to the proper law enforcement authorities. You may also register for trusted, real-time public safety alerts by simply texting your zip code, and/or 91101 for Pasadena area, to 888777 on your smart phone, or register online at nixle.com. For local notifications, select Pasadena agencies within the Nixle site. Follow the Pasadena Police Department (@PasadenaPD) on Twitter. The Rose Bowl Stadium has implemented a clear bag policy for all events at the Rose Bowl Stadium, including the upcoming Rose Bowl Game. Bags not in accordance with the bag policy mentioned above., noisemakers (including thunder sticks, musical instruments, whistles, air horns, boom boxes); weapons or projectiles; alcoholic beverages, any glass, metal or hard plastic containers of any size; frozen beverage bottles; hard or soft sided coolers of any size; plastic drink containers (except for two liters or less with factory seal intact); boxes or wrapped packages of any size, unsliced fruits or vegetables, animals (other than service animals required because of a disability); balls, toys or sports equipment (excluding commerative footballs); banners, signs or flags; helium balloons; laser pointers; poles or sticks; umbrellas; unauthorized cameras with lenses longer than 3.5 inches, interchangeable or telephoto lenses, video cameras, monopods tripods or selfie sticks; skates, skateboards, scooters or bicycles. Note: Strollers are permitted but must be checked with an usher inside the stadium tunnel or at the Checked Items tent.  The Rose Bowl Game and Rose Bowl Stadium are not responsible for checked items. Fans are encouraged to report inappropriate behavior to venue personnel at (626) 400-5119. We welcome your help in our efforts to provide an enjoyable experience for all guests.